Your transmission is responsible for controlling the gear shifts that you need when driving the vehicle. The transmission is what allows your vehicle to drive forward or backward and changes the vehicle’s gear when driving down the road. The transmission is a complex part with a variety of internal gears and transmission fluid. 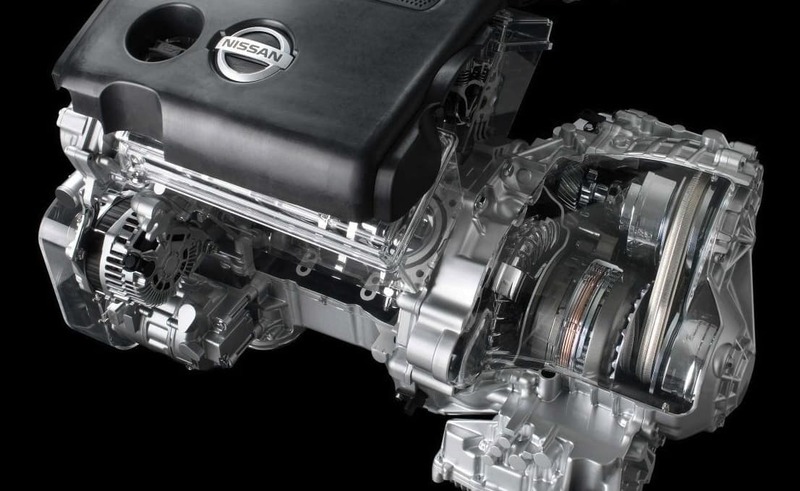 With all of this innovation and sophistication inside your transmission, it is best to have it serviced with an expert that knows your Nissan vehicle’s transmission better than anyone else. Proper maintenance is the key to a long transmission life. But we also know that Nissan vehicles doing much stop-and-go, heavy hauling, and heavy towing, are at risk for a transmission failure that demands a Nissan Transmission Replacement Service. You never want to trust a transmission job to an average mechanic. The best way to repair a damaged transmission that needs to be replaced is at a reputable dealership with expert technicians that have training and experience servicing vehicles just like yours. 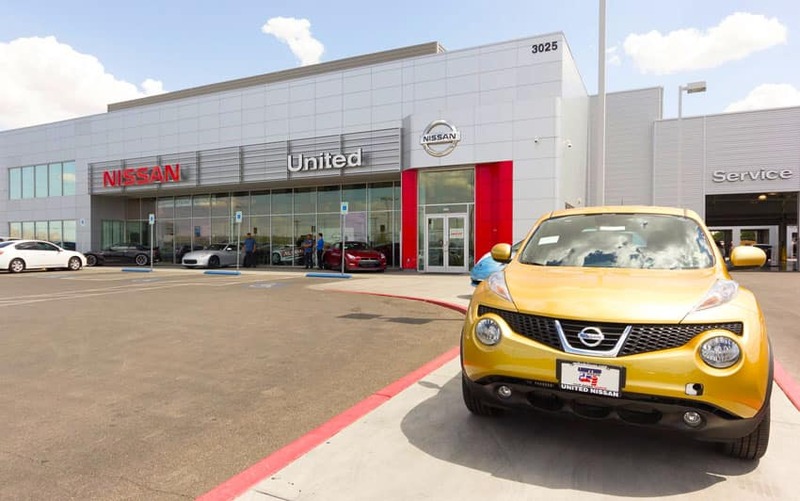 This means the best place for your Nissan transmission is at United Nissan of Las Vegas. We will only use genuine parts and fluids to ensure that the replacement service restores your Nissan vehicle back to factory specifications. If you have a transmission problem that requires replacement service, then United Nissan of Las Vegas is the best place to take care of it. Don’t risk having your transmission replaced at any repair shop when the experts are right here. Schedule service today at United Nissan and we’ll have one of our Nissan Certified Trained Technicians to perform a Nissan Transmission Replacement Service.